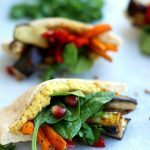 Pita Pockets with Roasted Veggies and Hummus Recipe: Healthy and delicious lunch meal you will look forward to. 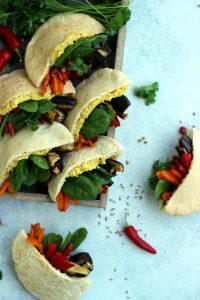 These vegan rainbow pita pockets are very easy and quick to make and can be eaten warm or cold. It’s hard to believe that the last month of summer has started! 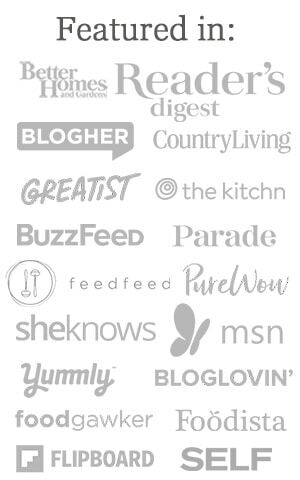 Which means, soon it’s back-to-school time and people are searching for creative and healthy lunchbox ideas. Everybody can make a sandwich but why not take your lunch to the next level? 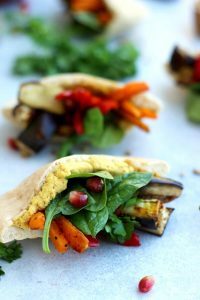 Here is my suggestion to you: Pita pockets with roasted veggies and hummus. 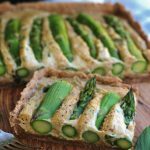 Delicious, healthy, packed with nutrients, vegan and super easy to assemble. Can be eaten warm or cold. Perfectly portable. Did I mention they are delicious? 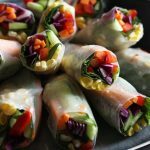 It’s a fun lunch meal you or your kids will look forward to. 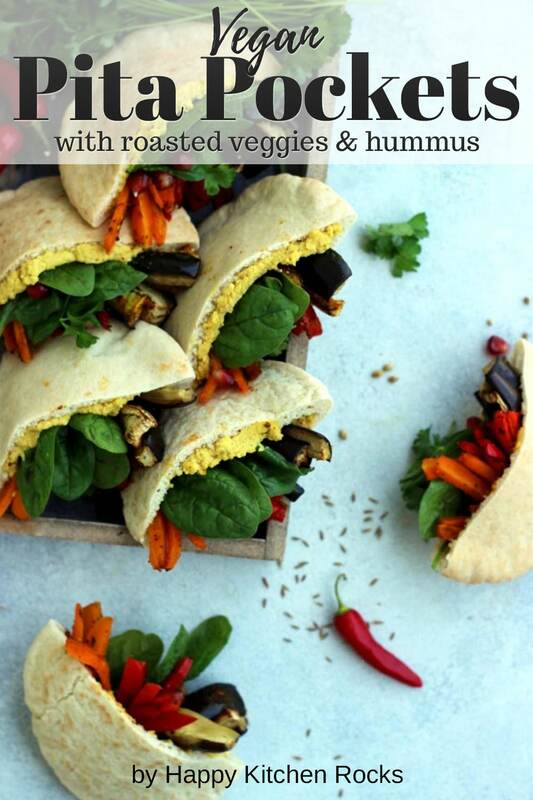 These pita pockets are everything but boring. It is surely healthier than toast bread and brings a nice diversity to the usual diet. 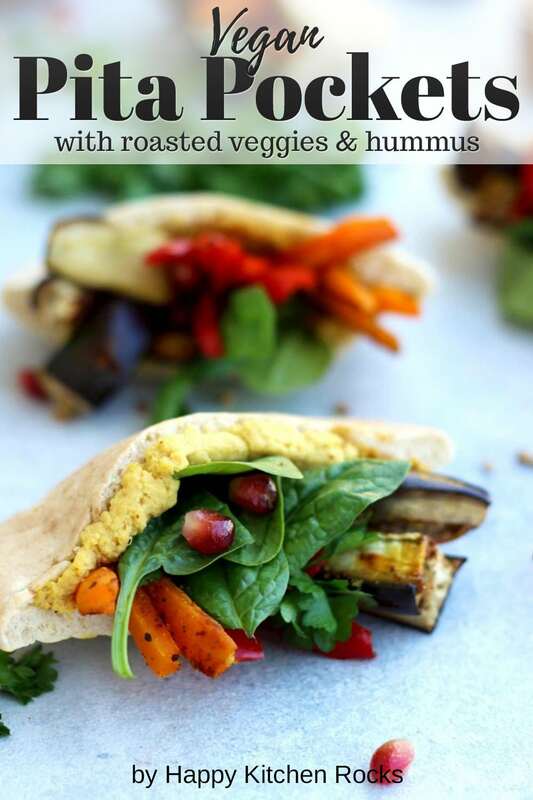 High in carbs necessary for a busy day, fiber (especially if you use whole wheat pita bread! ), vitamins and minerals like magnesium, selenium and calcium, pita is a good choice to be a part of your or your kids’ lunch menu. Bonus point if you use whole grain pita. Eggplants, bell peppers, carrots. Roasting is one of the healthiest ways to cook your veggies and you know that they are good for you, right? Quality store-bought or homemade hummus is a healthy choice for your lunch meal. 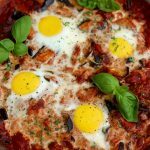 It’s rich in protein and fiber, as well as healthy fats and carbs. 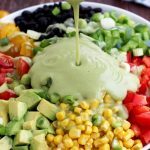 Since it’s usually made of chickpeas, garlic, tahini paste, olive oil, lemon juice and salt, it has anti-inflammatory properties, as well as unique supply of antioxidants. It lowers blood pressure and cholesterol levels, while decreasing cardiovascular risks and digestive problems. 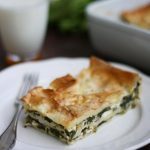 Other ingredients include raw baby spinach, pomegranate seeds and parsley (the last two are optional, however recommendable for the best taste). Start by julienning and roasting your veggies. 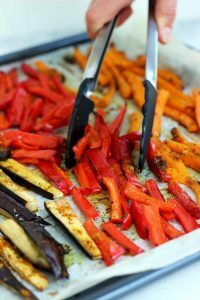 Cut your eggplants, carrots and bell peppers in 10 cm (4 inches) long strips and arrange them on a baking tray spayed with cooking spray. Sprinkle with spices, salt and black pepper and roast for about 25 minutes or until eggplants are tender. As for the spice selection, I usually use my Moroccan blend with some variations. 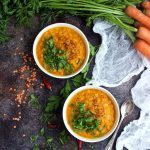 I’ve recently published a recipe for a vegan roasted carrot soup with lentils that uses this blend. 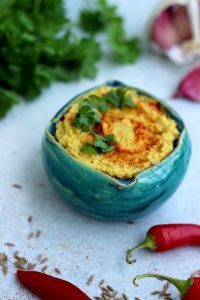 It basically contains three main spices: Ras-el-Hanout, turmeric and sweet paprika. You can wary them to your taste. Meanwhile, make the hummus if you want to make it yourself. Combine chickpeas, olive oil, tahini paste, lemon juice, garlic, spices and salt and pepper and blend until smooth. A small hack: if your kid wouldn’t eat eggplants, sneak them into hummus! 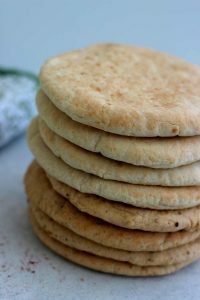 Bake pita breads as per instruction on the package and cut them in halves. 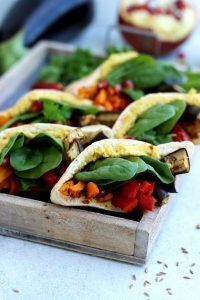 They will form pockets, so you can stuff them with about 2 tablespoons hummus each, a few strips of roasted veggies and a few leaves of baby spinach. Lastly, sprinkle your pita pockets with pomegranate seeds and chopped parsley. 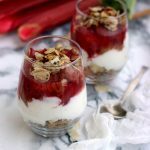 If you don’t follow a vegan diet, it’s nice to drizzle them with a bit of Greek yogurt. Here is the full recipe. 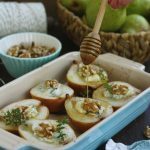 You can adjust it to your taste or depending on what you have in your fridge. If you have any questions, please leave a comment below! 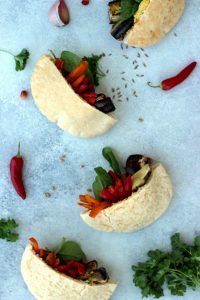 If you made these pita pockets, I’d like to hear from you! Leaving your feedback below will mean a world to me! 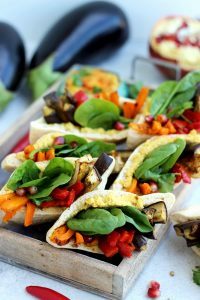 These pita pockets with roasted veggies and hummus make for a healthy and delicious portable lunch meal and can be eaten warm or cold. Preheat the oven to 200 °C or 400 °F. 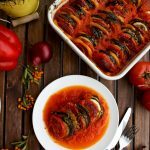 Julienne your veggies: Cut the eggplant, carrots and bell peppers in 10 cm (4 inches) long strips and arrange them on a baking tray spayed with cooking spray. 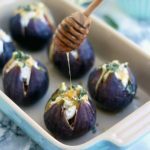 Sprinkle with spices (better combine them together in a small bowl), salt and black pepper and roast for about 25 minutes or until eggplant is tender. Meanwhile, make the hummus if you want to make it yourself. Combine all the ingredients except water and blend until smooth. Add water, 1 tablespoon at a time, until desired consistency. Lastly, sprinkle your pita pockets with pomegranate seeds and chopped parsley. If you don't follow a vegan diet, it's nice to drizzle them with a bit of Greek yogurt. Enjoy! A small hack: if your kid wouldn't eat eggplants, sneak them into hummus! 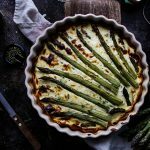 You can adjust the recipe to your taste or depending on what veggies you have in your fridge. This recipe makes 4 servings, two pita halves per serving. 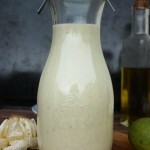 Will try this recipe one of these days.. This one looks delicious..
Hi Elena! Quick question: Is the serving size two pita halves or one? 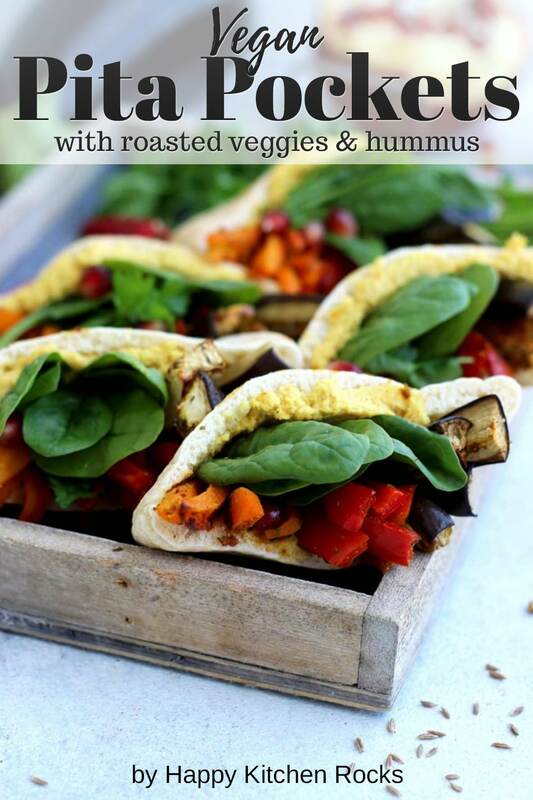 LOVE this assortment of veggies – this looks like such a flavorful sandwich!